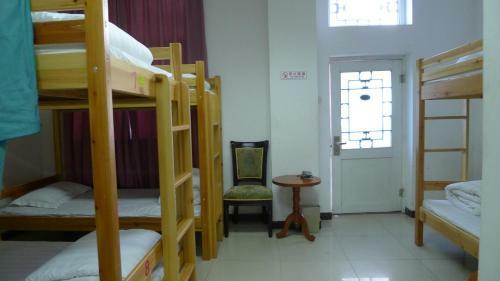 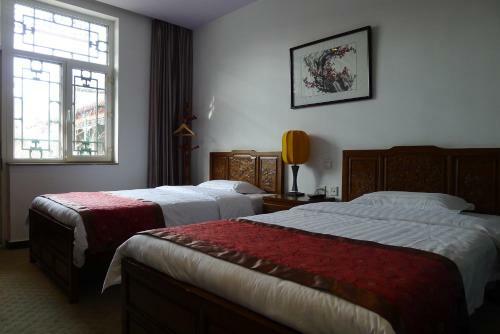 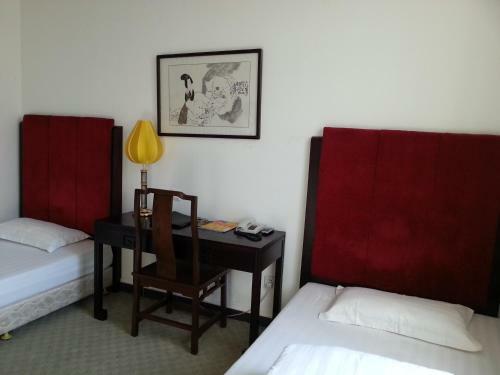 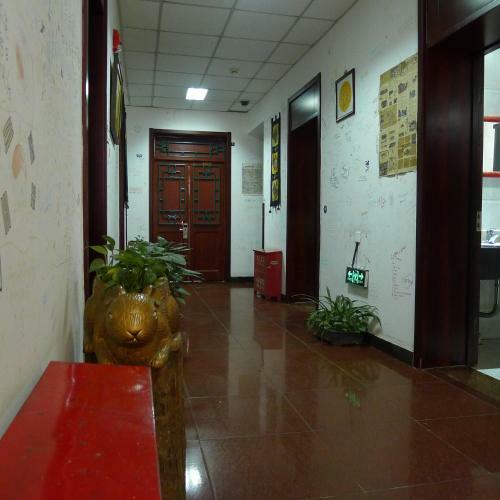 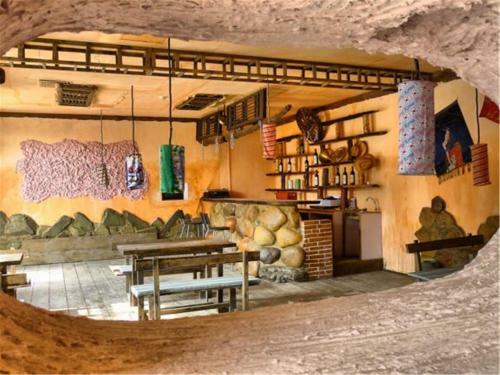 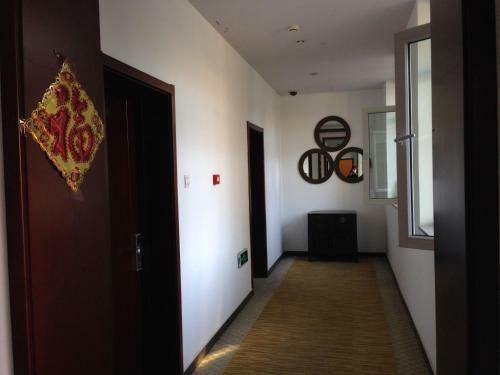 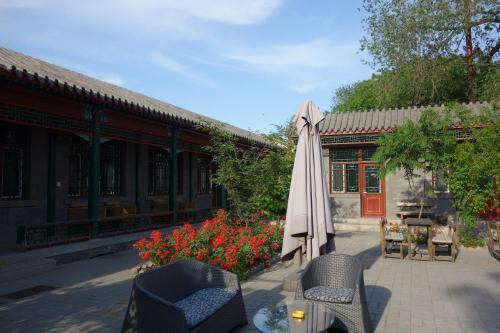 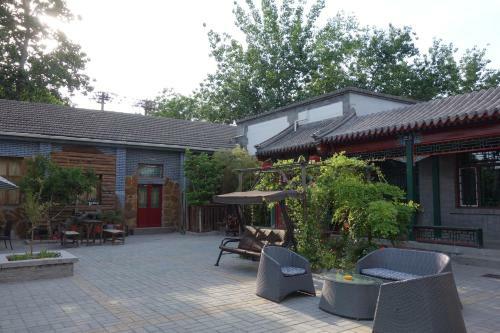 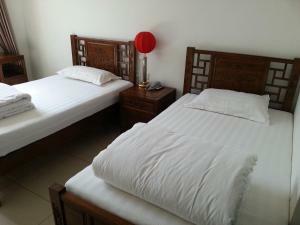 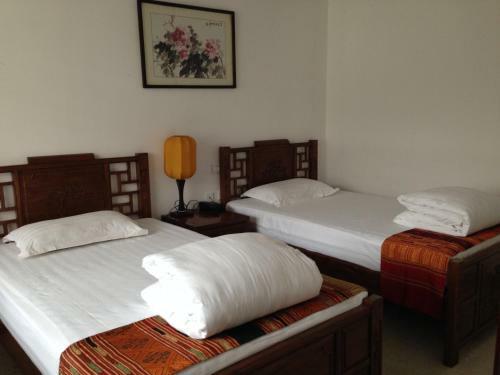 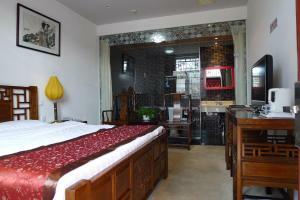 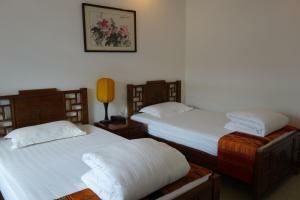 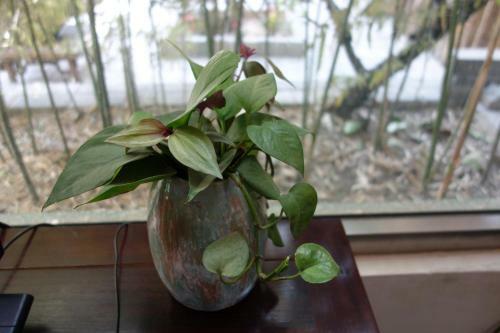 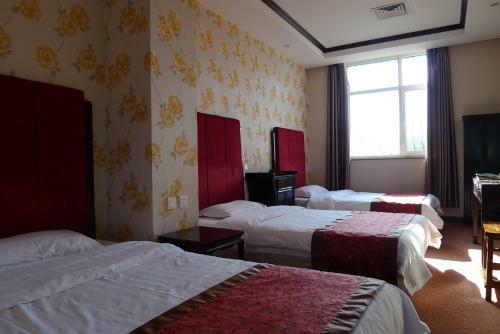 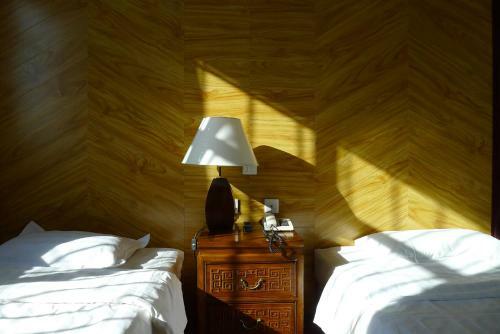 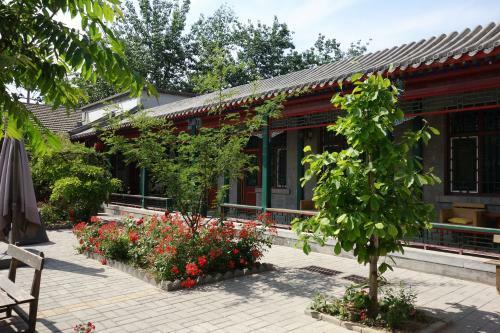 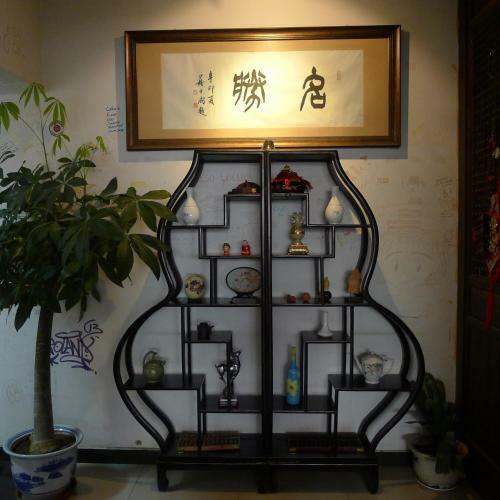 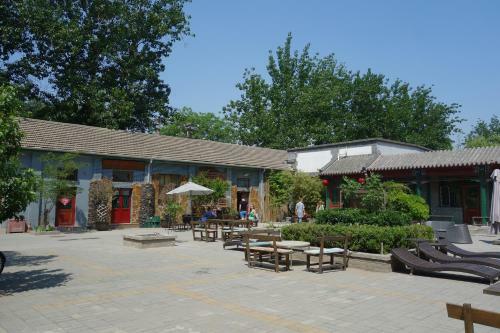 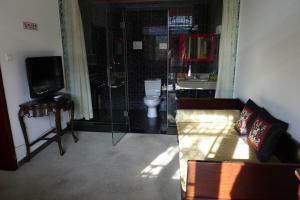 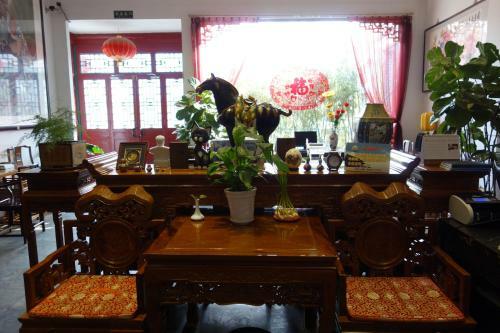 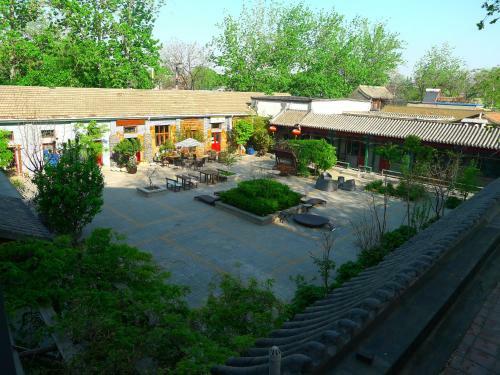 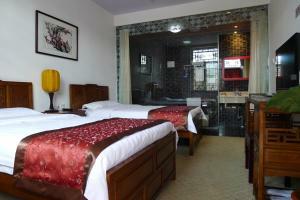 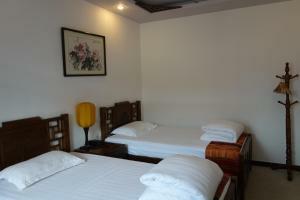 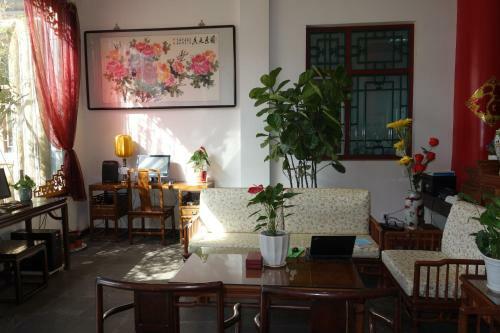 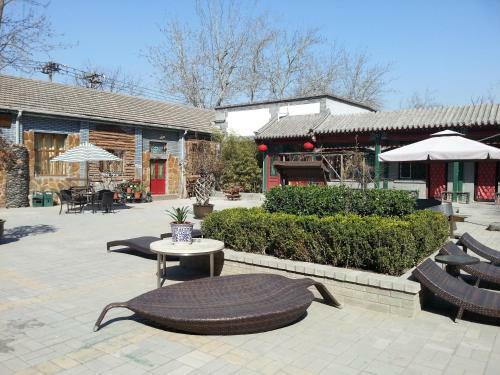 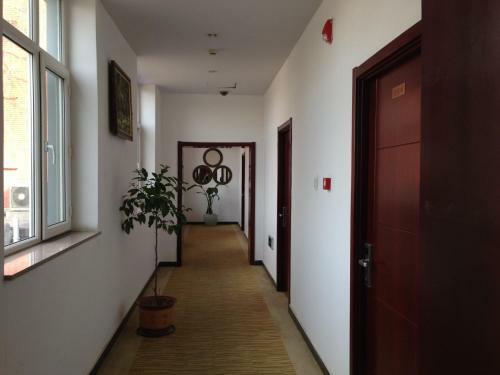 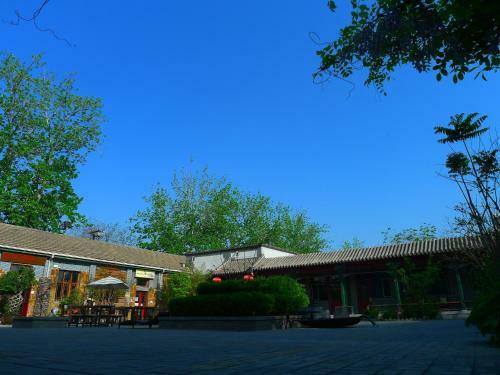 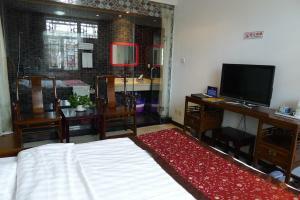 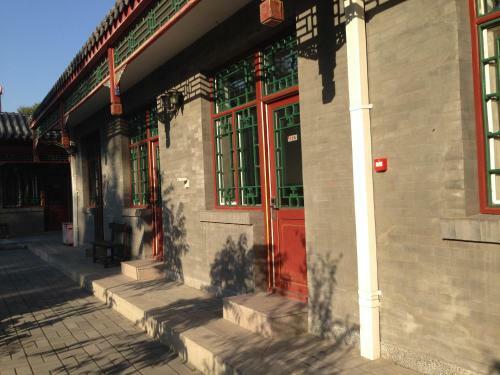 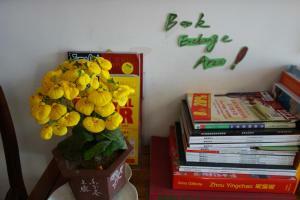 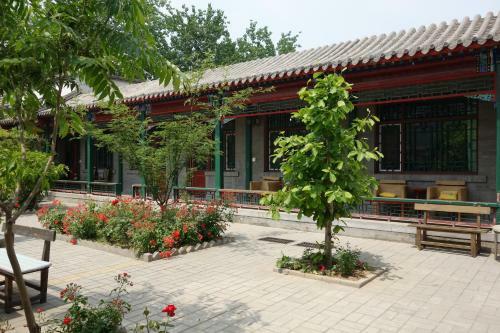 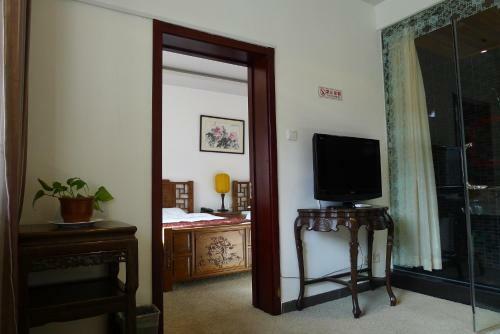 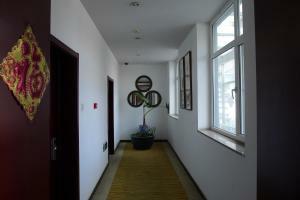 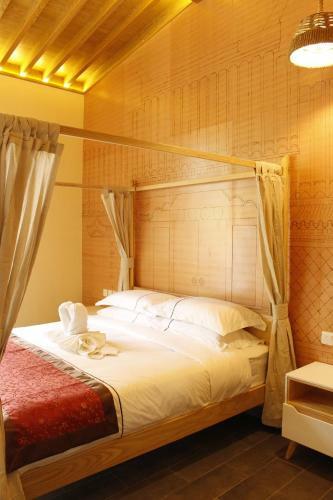 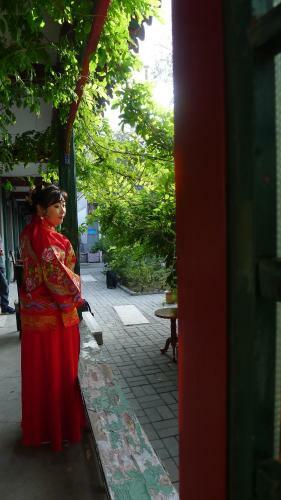 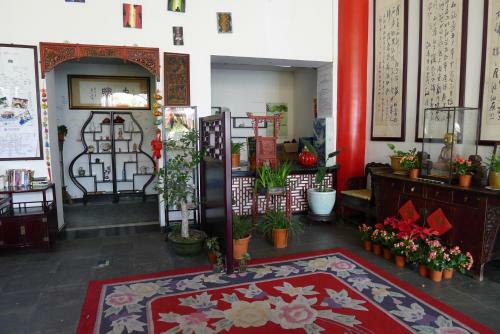 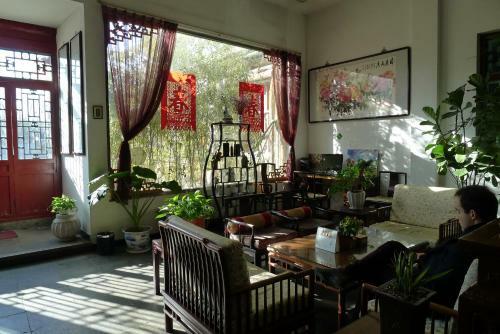 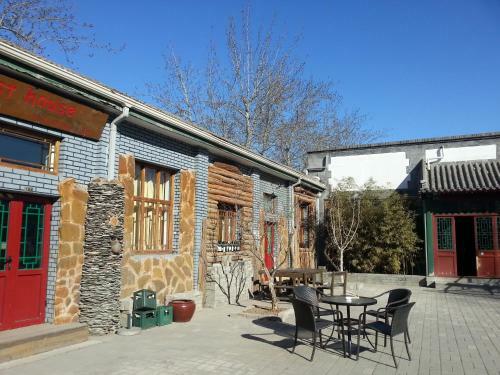 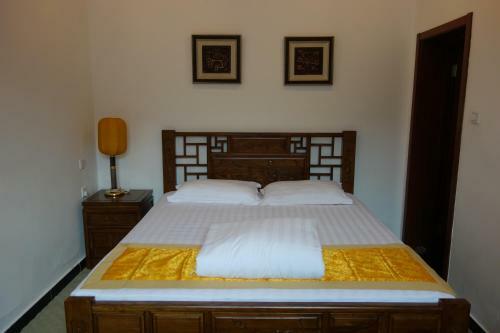 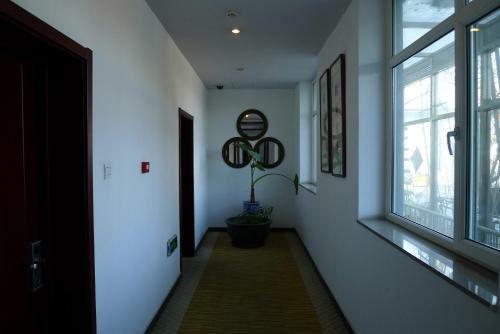 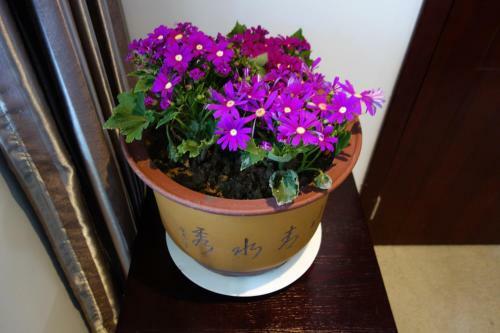 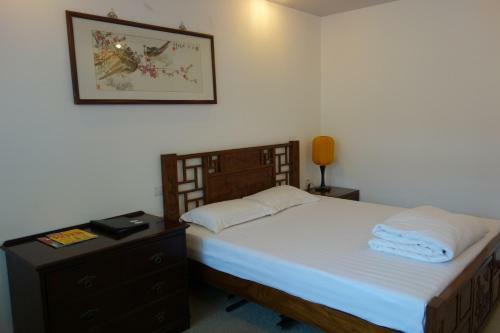 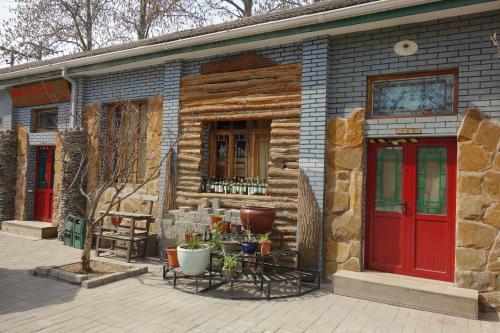 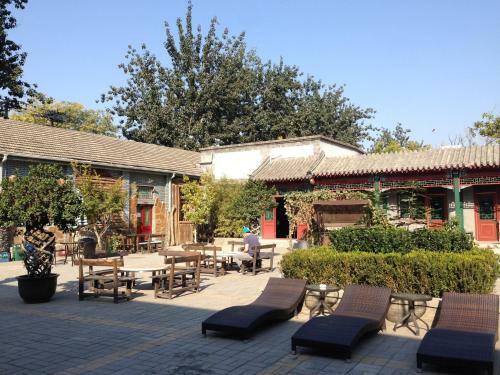 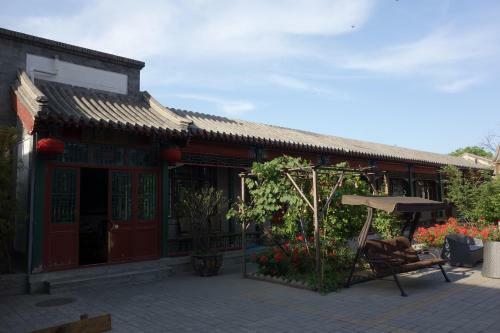 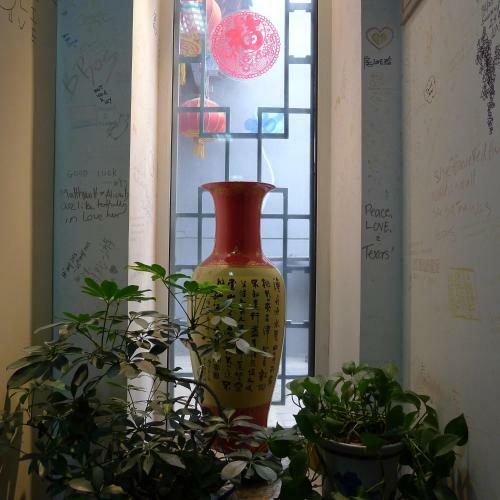 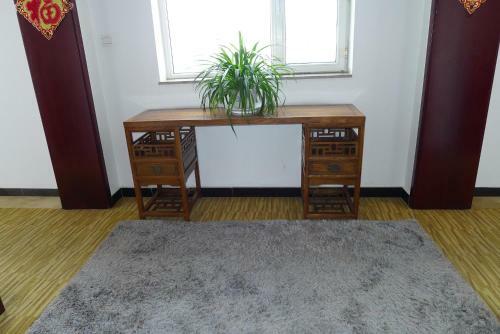 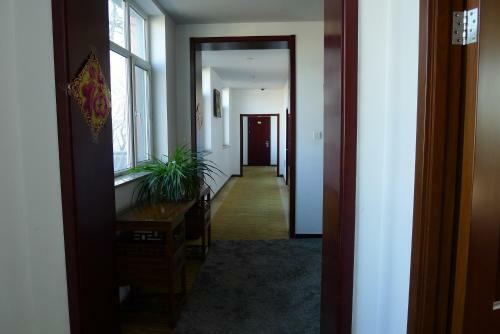 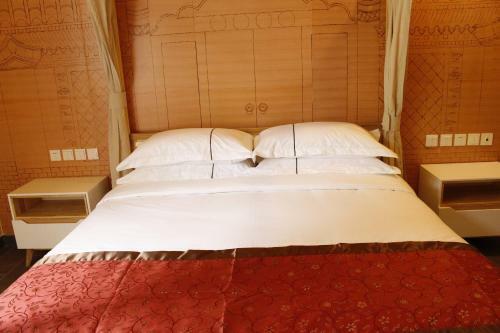 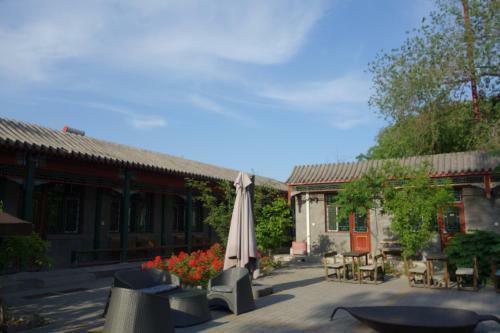 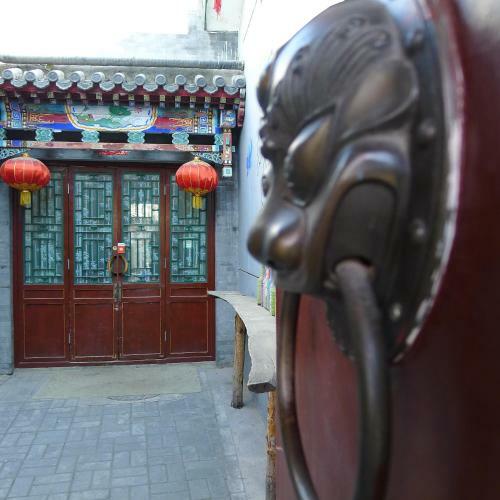 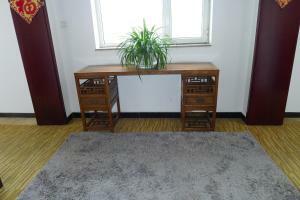 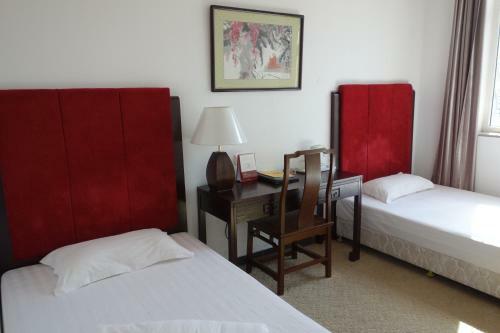 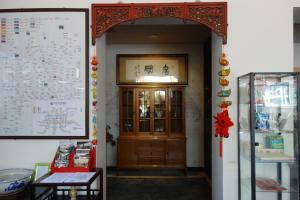 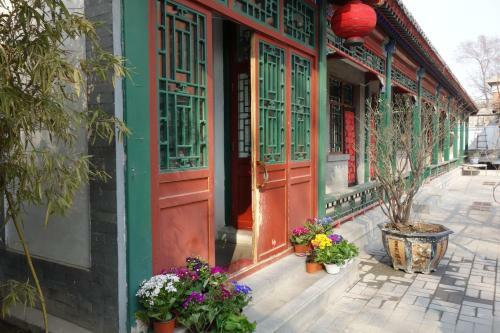 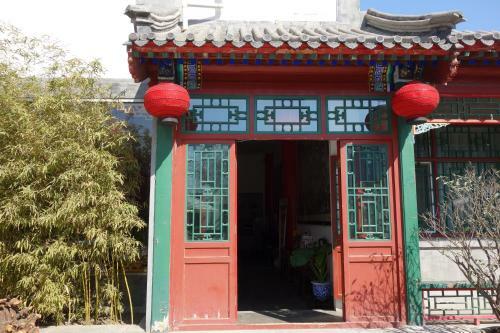 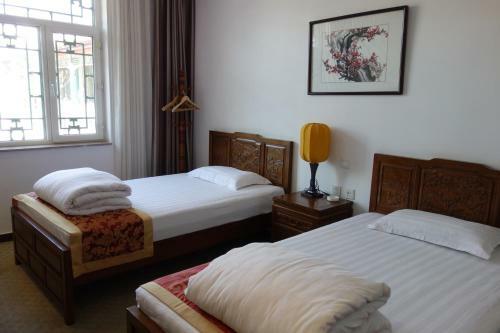 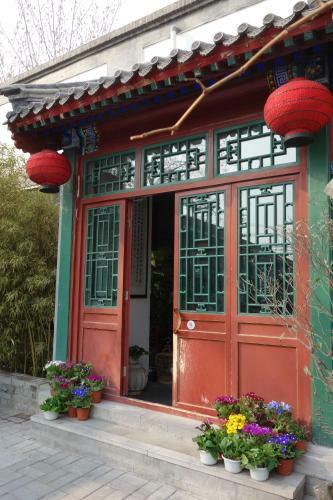 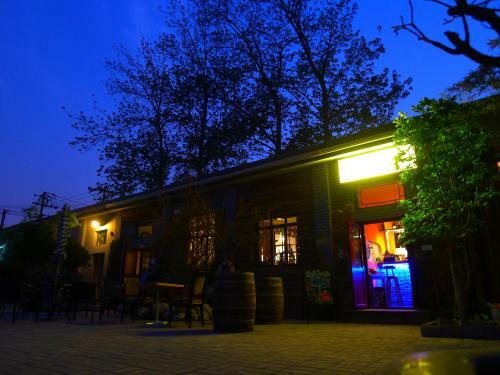 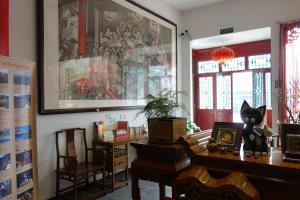 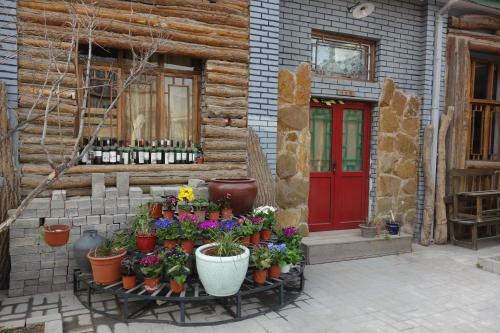 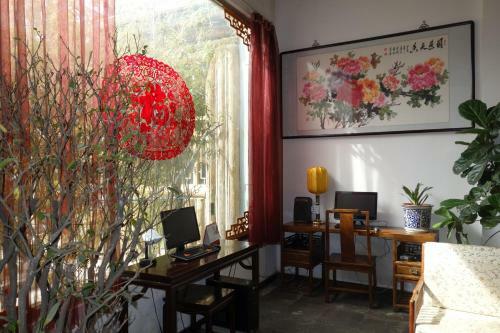 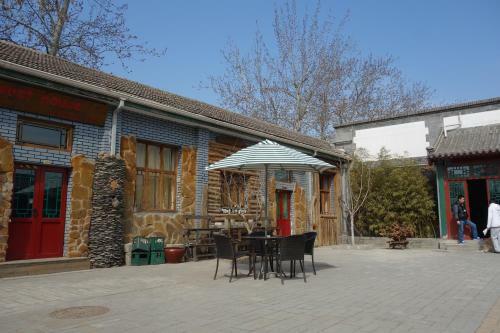 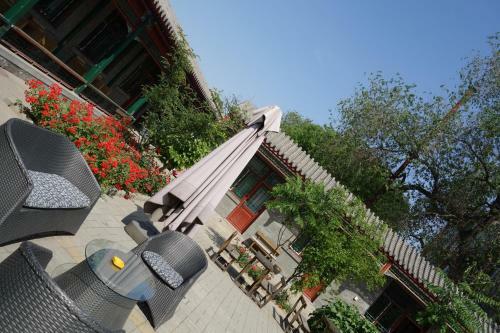 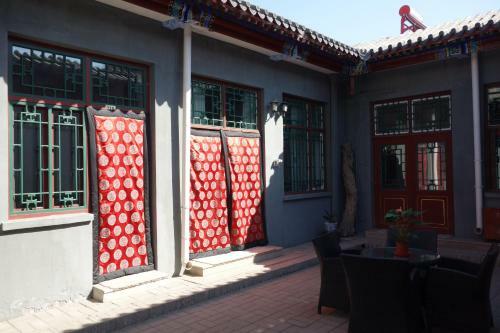 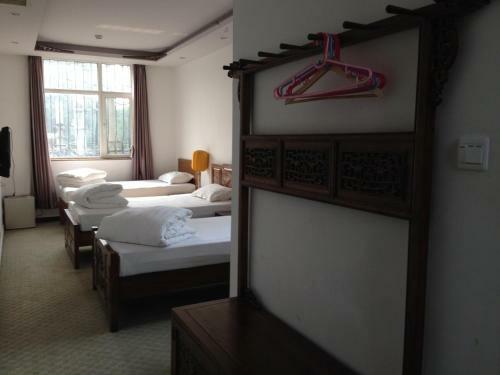 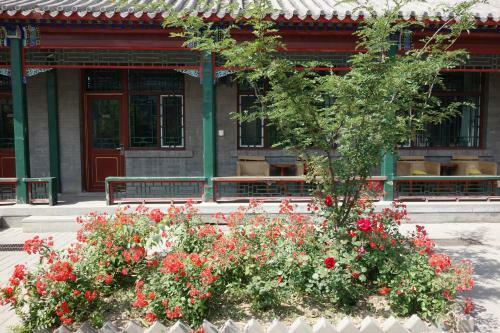 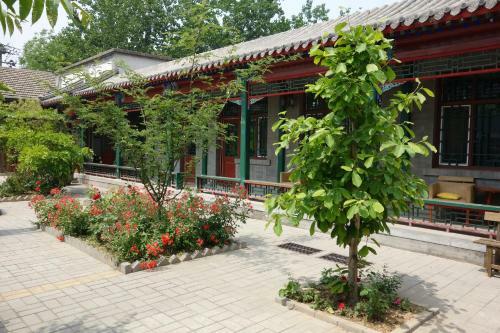 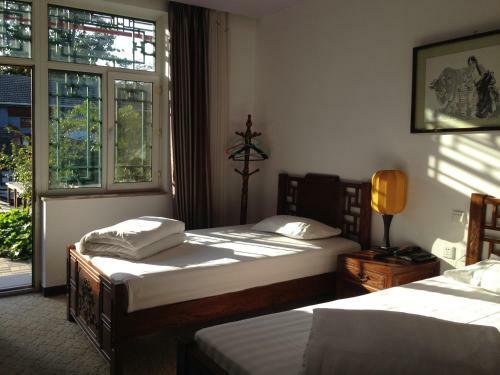 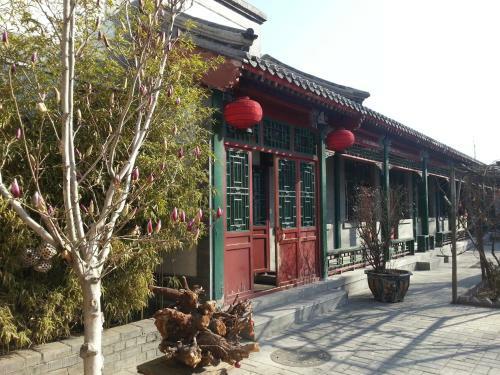 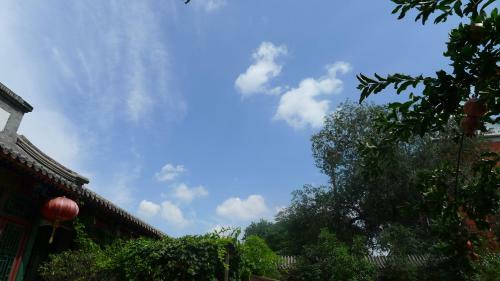 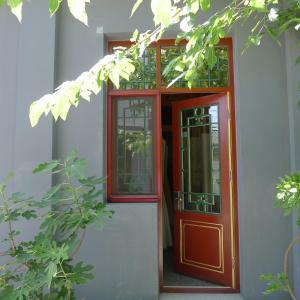 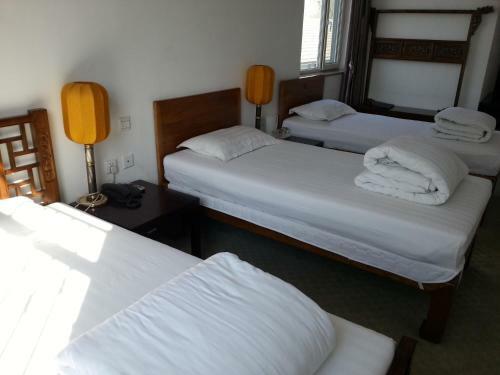 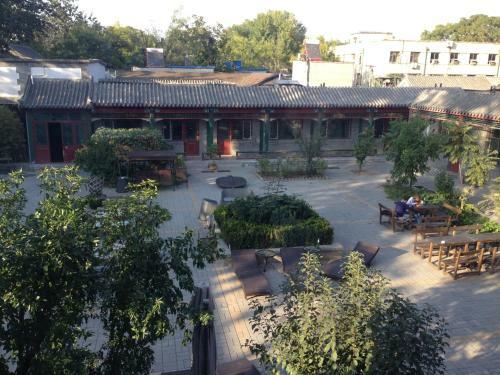 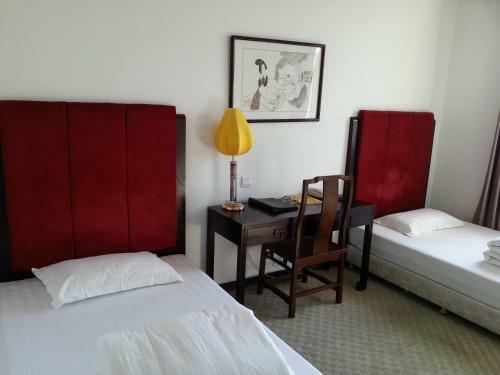 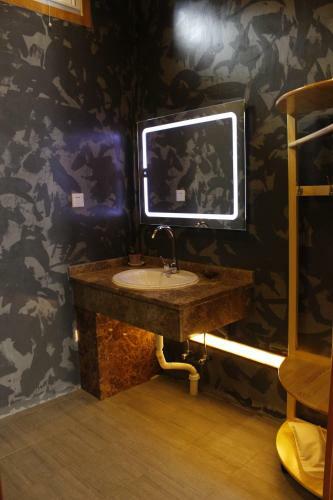 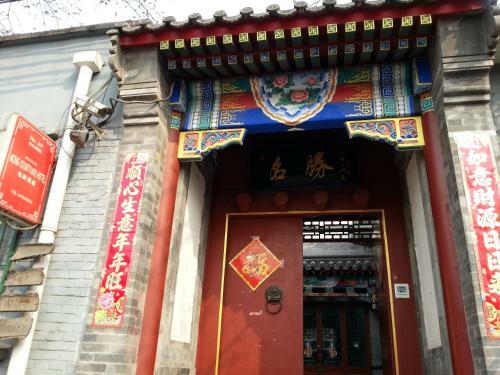 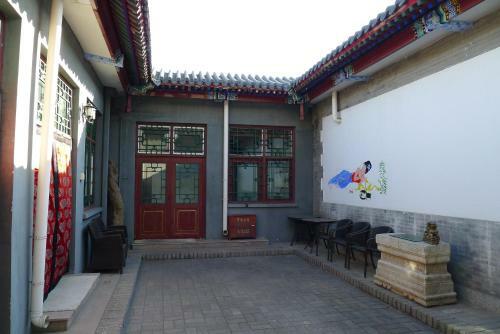 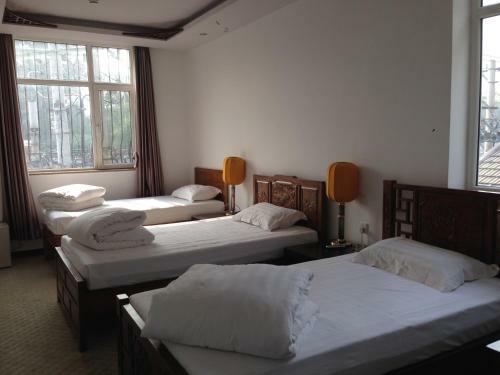 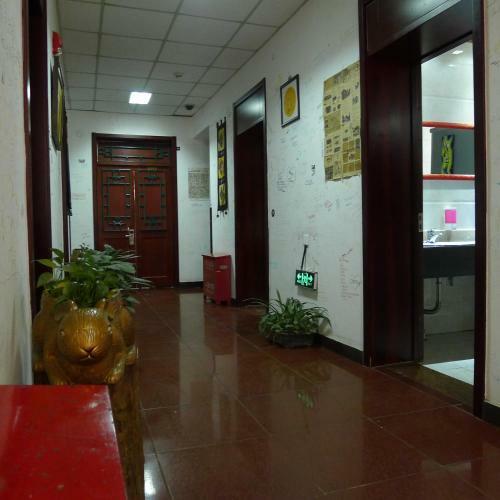 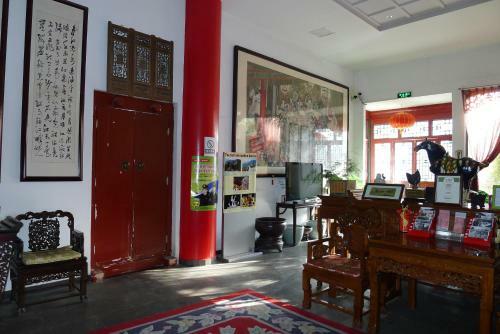 Housed in a traditional Chinese building, Ming Courtyard is located a 5-minute walk from Beixingqiao Station. 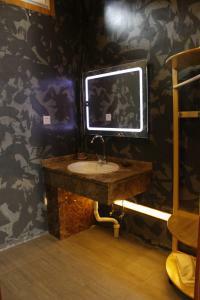 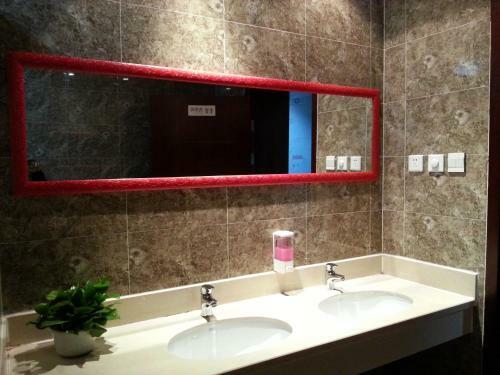 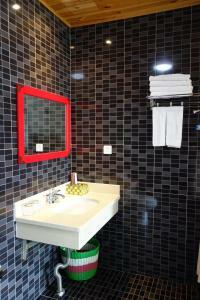 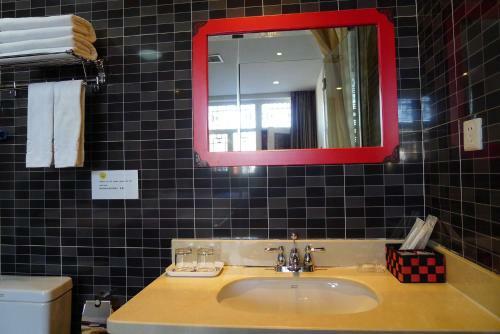 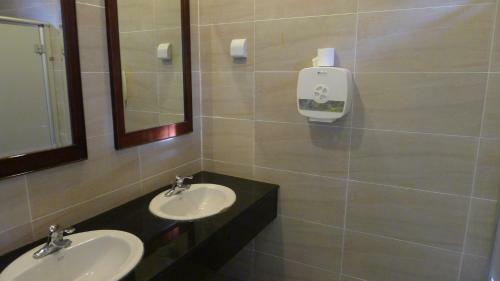 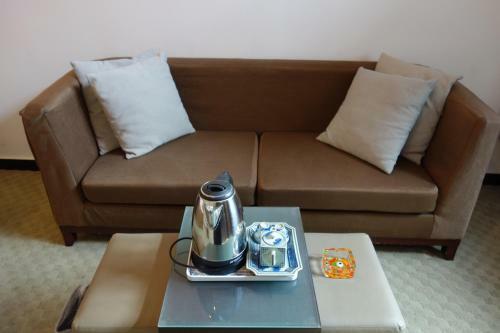 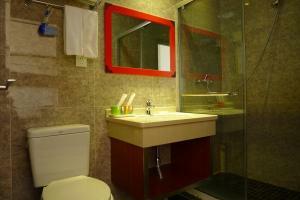 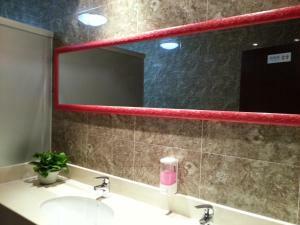 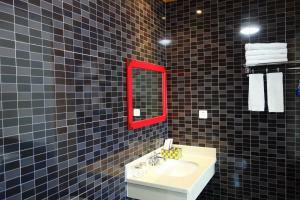 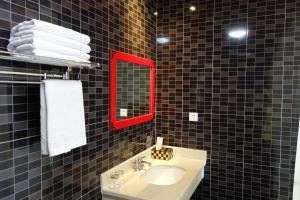 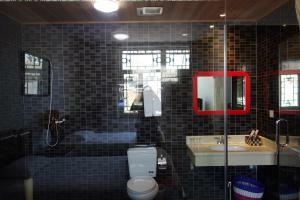 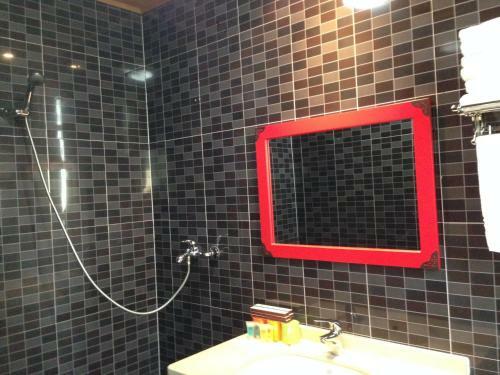 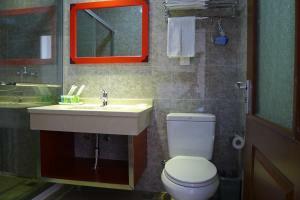 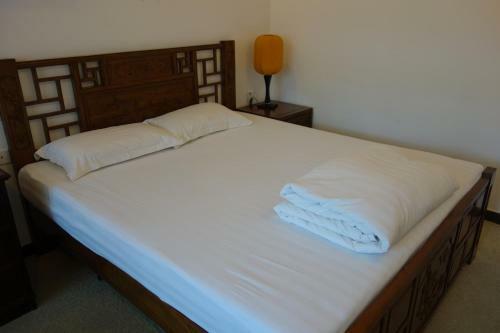 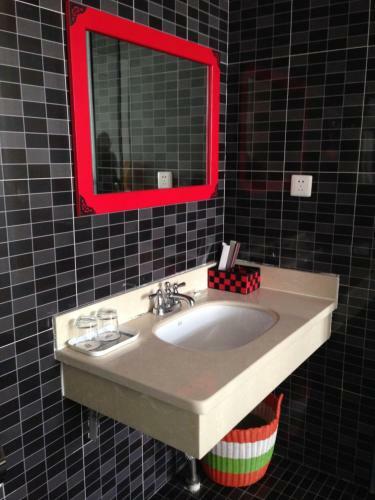 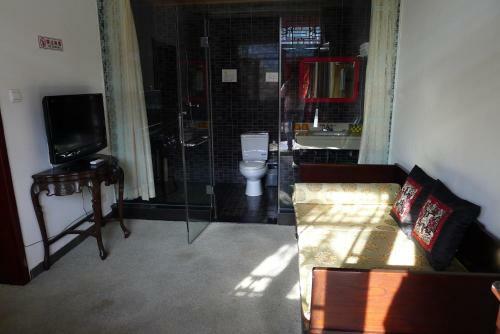 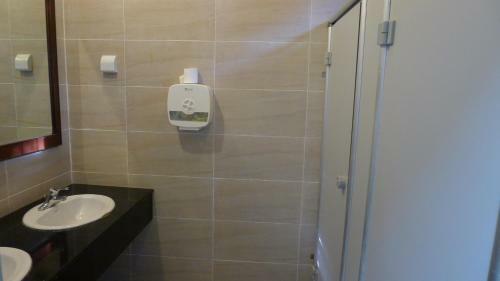 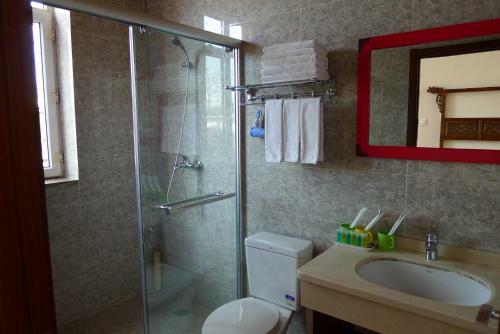 The hotel offers free parking facilities and free Wi-Fi throughout the building. 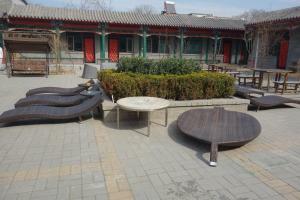 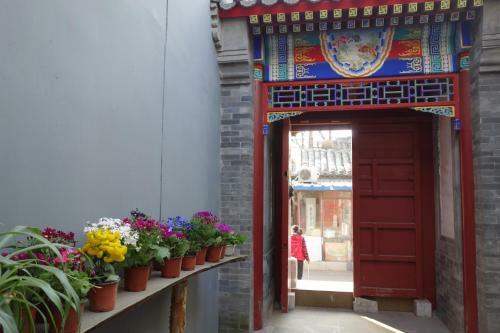 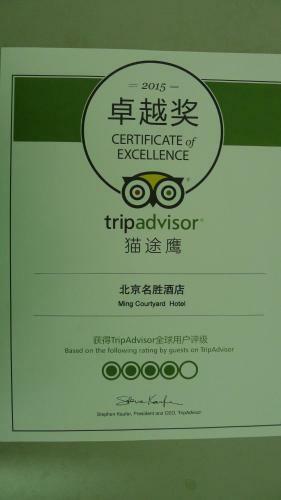 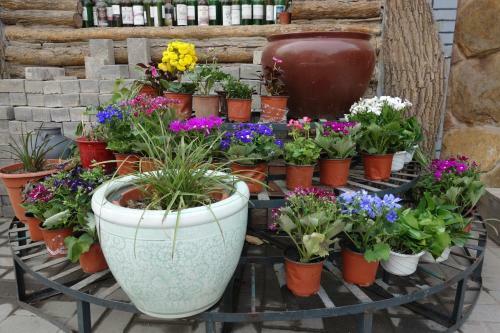 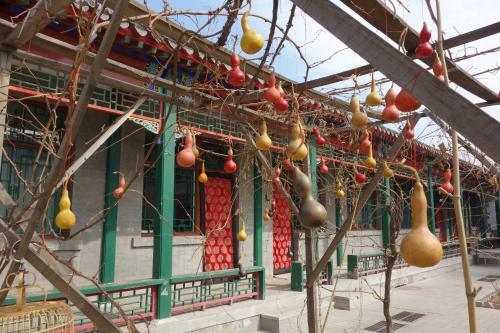 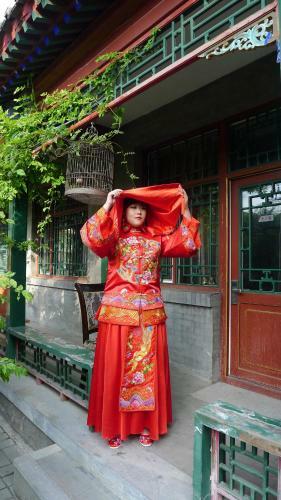 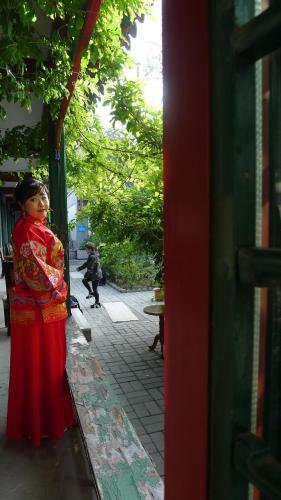 Ming Courtyard is 5 km from Wangfujing Street and Forbidden City. 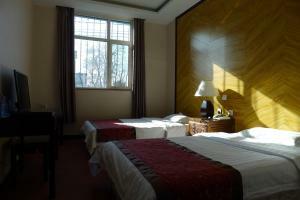 Temple of Heaven is 7 km from the hotel. 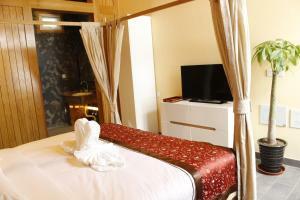 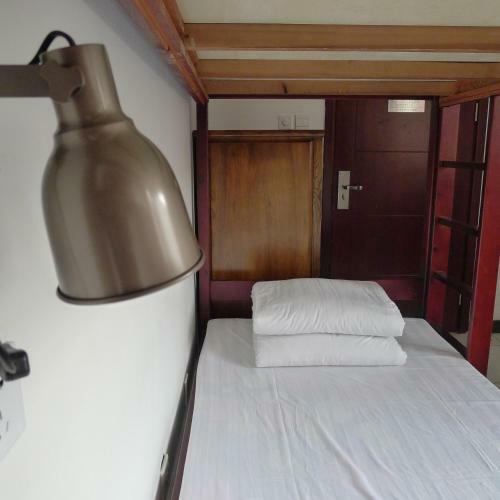 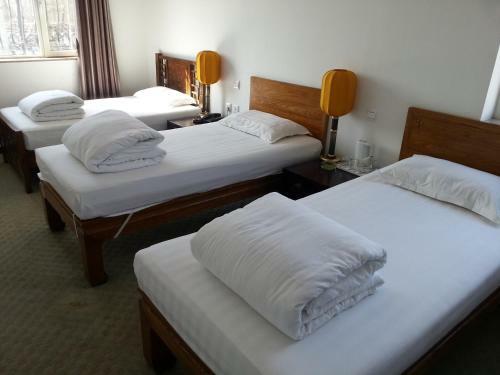 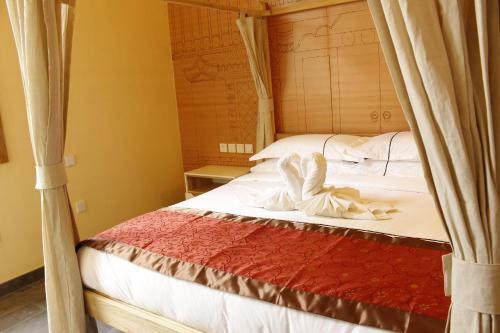 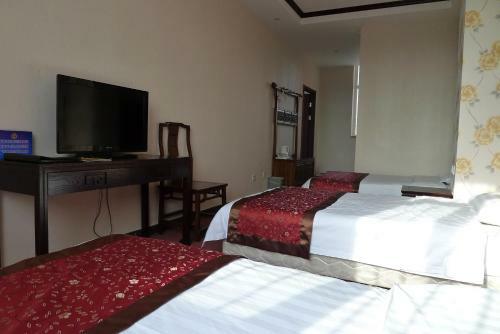 Featuring classical furnishings, air-conditioned rooms are fitted with an LCD TV offering clean and comfortable beddings, an electric kettle and a private bathroom with shower facilities and hairdryers. 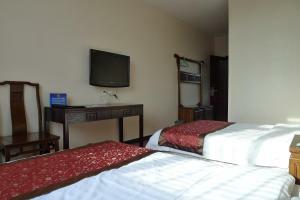 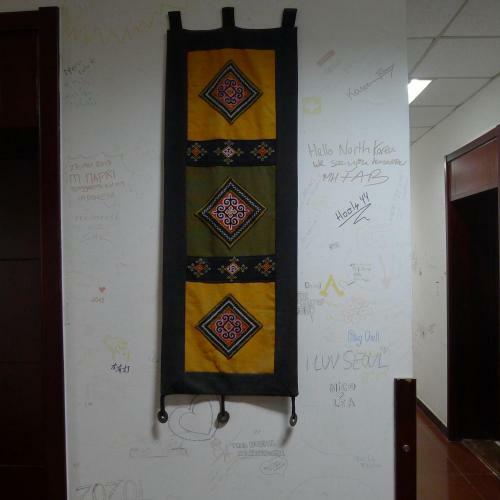 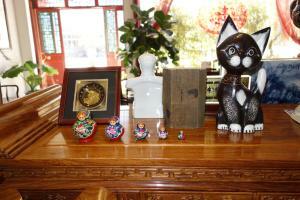 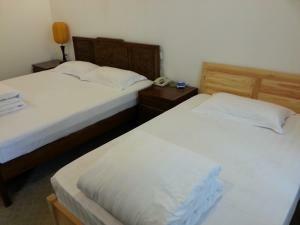 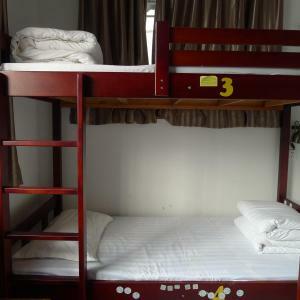 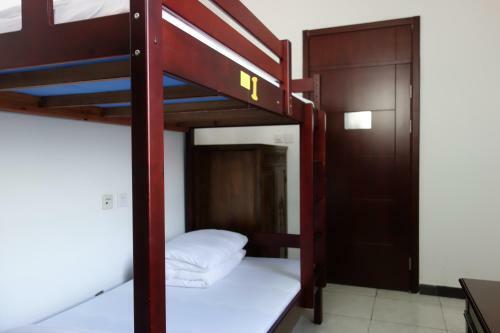 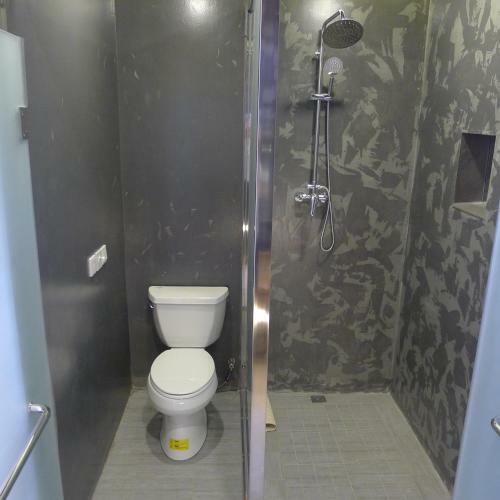 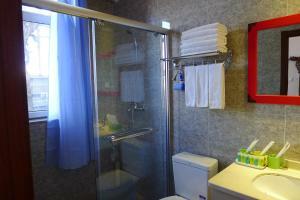 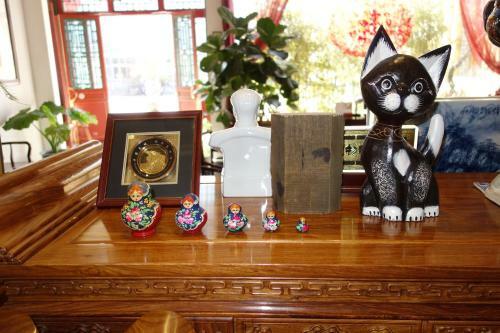 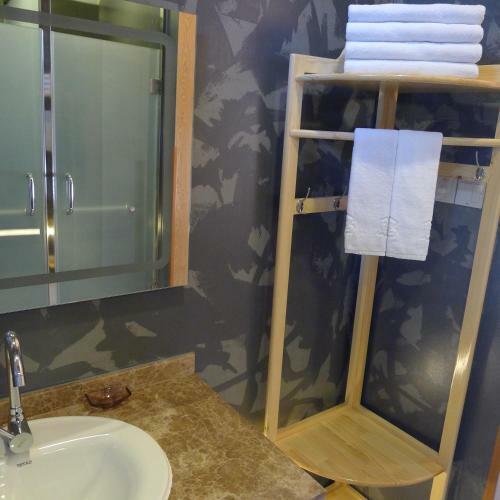 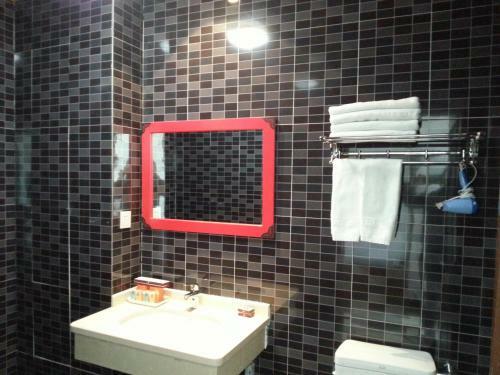 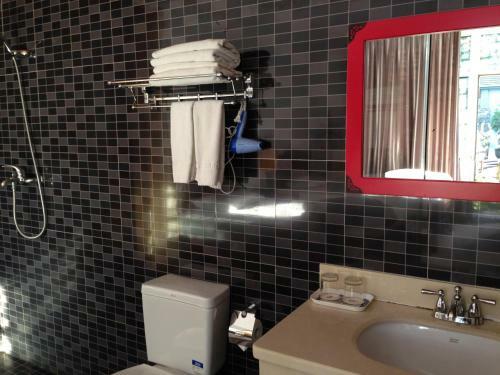 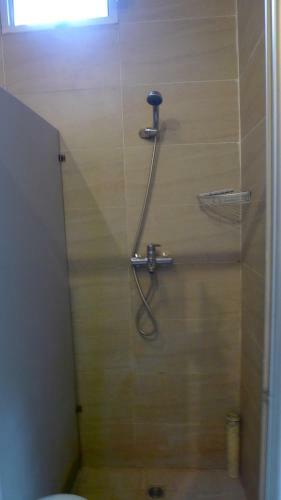 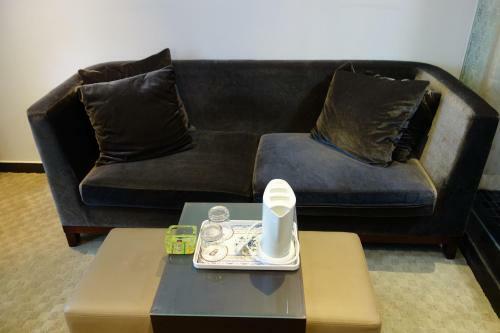 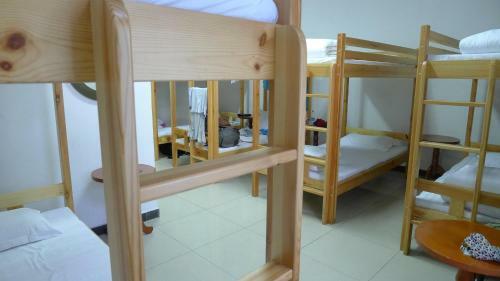 The hotel has a 24-hour front desk providing luggage storage facilities and safety deposit boxes. 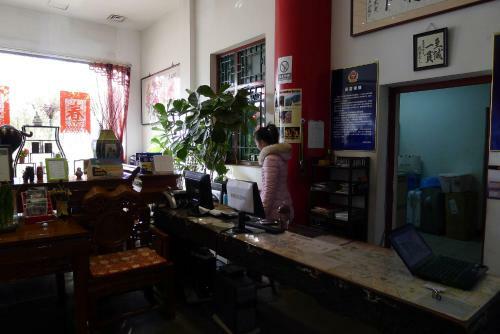 Bicycles and cars can be rented from the tour desk. 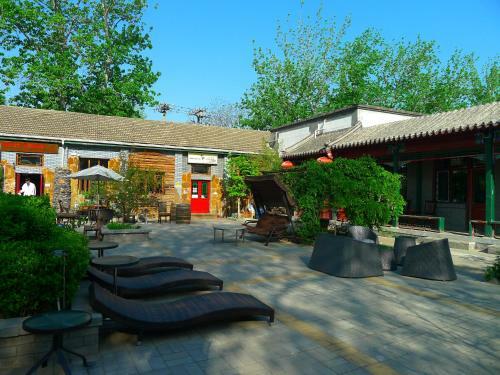 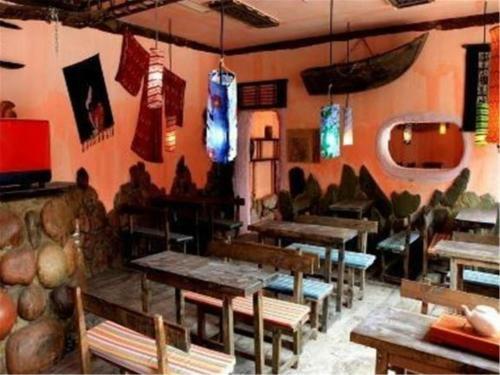 Guests can enjoy drinks and Western dishes at the hotel’s courtyard. Please note that an extra 3.5% charge will apply if guests use a foreign credit card. Цена: CNY 65.00 ... CNY 628.00; select dates below to get current rates.